Ross O’Sullivan is looking forward to running Call It Magic at Aintree again after the horse appeared to relish the unique fences in the Becher Chase. Call It Magic is heading for the Randox Health Topham Chase on Thursday week with his trainer buoyed by the nine-year-old’s effort to finish fourth at the Merseyside track in December. O’Sullivan reports the preparation to have gone well and was pleased with Call To Magic’s only subsequent start at Fairyhouse last month. “Call It Magic is in great form at home, his preparation has been good and he worked well on the Curragh last week. He’ll work there again this weekend and we’ll also school him at some point,” he told Betway. “When he went there for the Becher Chase in December, he seemed to light up and really come alive. He takes his travelling well, we’re not worried about that, the change of scenery seems to do him good. “We were very happy with him in the Becher, he really took to the fences, attacking every one of them. It’s a shame the other horse took him on a bit. He has to be ridden prominently, but we may try to hang on and save a little more. “He seems in a great frame of mind and his weight is good. A drop of rain certainly wouldn’t go amiss. He ran well to be seventh in the Irish National and it was pretty soft that day. He’ll definitely run, but he would prefer a dig in the ground. “He jumped a little to the left at Fairyhouse the last day, he was a bit deliberate with his jumping, so he will probably be suited to going back left-handed. “Snugsborough Benny, who beat him that day, is a good horse and we were pleased with the run. The Topham has been the plan all season. Baie Des Iles finished 12th in last year’s Grand National but will not be going back after taking a tumble three out when going well in the lead at Down Royal. O’Sullivan said: “It was really frustrating what happened with Baie Des Iles at Down Royal the other day. Paul (Townend) came back in saying she was hacking and he hadn’t asked her a question yet. “It would have been a lovely race for her, she was maybe going a little bit too well and just lost her concentration. She had only fallen once before in her career. “She has come out of it absolutely fine, there’s nothing wrong with her. 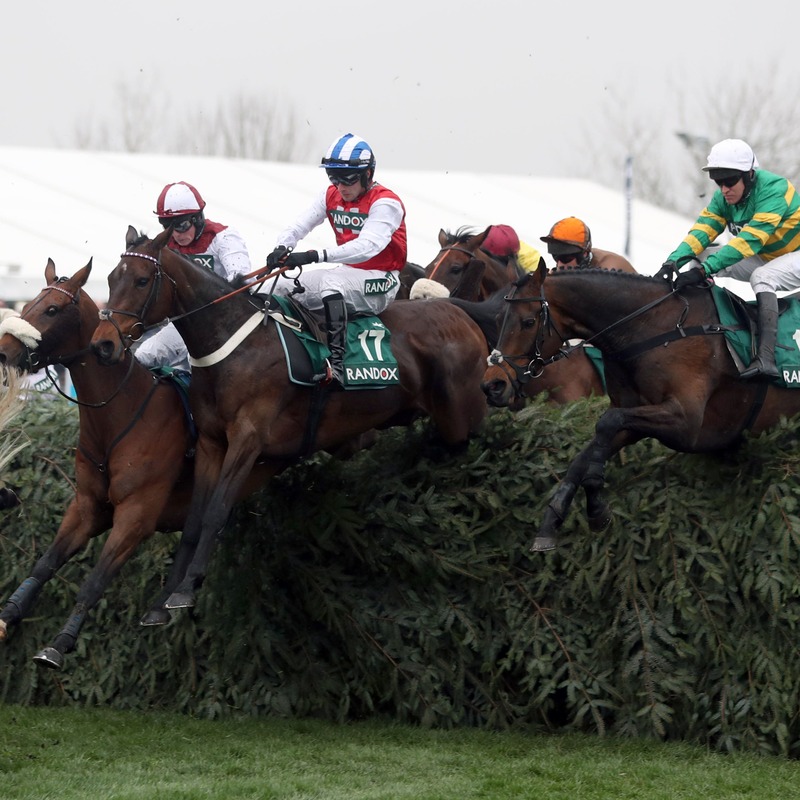 She is entered in both the English and Irish Nationals, but it’s hard to go to Aintree on the back of a fall and I’d say we’ll now head straight for the Grand Steeple-Chase de Paris at Auteuil on May 19.